Nancy, my wife, and I want to thank all you sponsors for your giving spirit and big hearts. You are sponsoring “sons” and “daughters” in India and made them part of your family. We know very well it is not easy for most of you to make the sacrifice each month but you do it anyway, even when it hurts. Your generosity is appreciated by us in the ACI office and by the thousands of students in the schools. For those of you who don’t know what Adventist Child India is and are wanting to make a difference and become a part of it, I will tell you real quick. In 2005 with the vision and initiative of late missionary Dorothy Watts, this sponsorship program was raised with God’s help to bless the poorest Adventist children from the villages of India. The poor parents would never be able to educate their children with their meager income as day laborers or farmers. As part of the worldwide Adventist family, you are able to help educate the children and secure their future and by doing so support the mission work in this large field of Southern Asia. 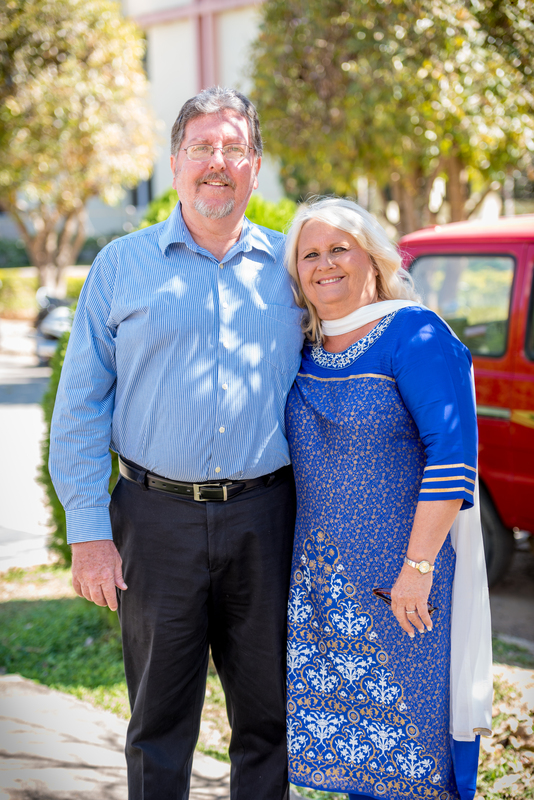 Nancy grew up in India as her parents and grandparents were missionaries here for over 43 years each. Nancy knew Dorothy Watts as “Auntie Dorothy” all of her childhood. Since April 2013, Nancy and I have been able to, along with our staff, be a part of this worthy program. Using our combined over 60 years of business experience along with the Lord’s guidance giving us the help we need, the staff and we are committed to making this program the best it can be for you the sponsors, the student children, and the schools. As of now we are helping approximately 2,000 children studying in 38 boarding schools located in 17 of the 29 states in India. Our sponsor base truly does come from around the world. The work keeps us very busy and it is never boring, but none of this would be possible if it were not for the continuing support of you the sponsors. Thank you very much.